The date sheet for BISE Sahiwal inter part 2 will be announced soon in the coming months. The board authority of Board of Intermediate and Secondary Education Sahiwal has not decided any official dates for announcing the 12th class date sheet for 2019. The Board of Sahiwal usually announces the date sheet in the month of April and sometimes March. Last year exams for BISE Sahiwal 12th class were held in the month of May. Students who have been waiting for the date sheet area advised staying in touch with BeEducated as we will keep you posted on the date sheet of inter part 2 2019. Those who have not yet registered for the exams of 12th class BISE Sahiwal are informed that the registration forms are available online on the official website of Sahiwal Board. BISE Sahiwal is a very hardworking educational board which is working for the prosperity of students with sheer determination. The board of intermediate and Secondary Education Sahiwal was established recently in the year 2012. BISE Sahiwal is a young board among other Punjab educational boards. 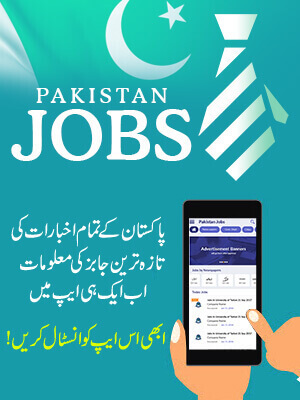 The board is offering both certificates at inter level and Matric level. The BISE Sahiwal is offering its services to both regular students and private students. The board of Sahiwal functions under the ministry of education. The board is not just responsible for providing education facilities in Sahiwal but also in other affiliated areas of the board. These areas that are under jurisdictions of BISE Sahiwal include the districts of Sahiwal. The current chairman of BISE Sahiwal is Mr. Anwar Ahmed who is performing his duties. 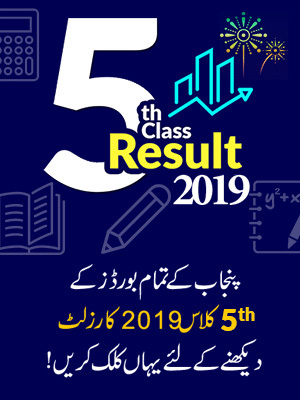 The Board of Intermediate and Secondary Education Sahiwal also organize a scholarship ceremony for the topper students after the announcements of results. This helps in boosting the confidence level of students. 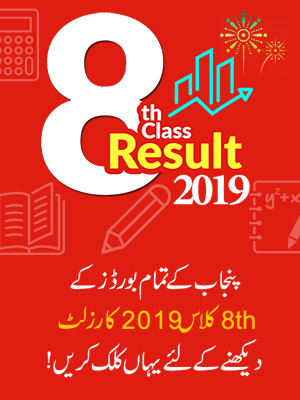 The date sheet for 2019 12th class BISE Sahiwal will be soon announced by the board. Students who are waiting for the date sheet are advised to stay patient and keep visiting our website for any latest updates.